you the service you deserve. Fuel deliveries: If you drive long enough, you’re bound to run into a fuel emergency eventually. Whether you have a problem with your gas gauge or you simply miscalculated the distance to the next service station, rest easy. We provide simple and convenient fuel delivery service to a wide array of surrounding areas. Call on us to bring you fuel any time of day to get you back on the road and on your way. Jump-starts: When your vehicle won’t start, it can be a huge hassle. 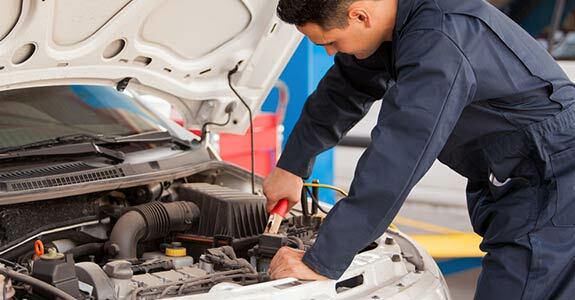 Vehicles break down for any number of reasons, but sometimes all it takes is a jump-start to get it back up and running. Call Action Automotive & Towing LLC when you need a jump and we’ll be sure to get to you quickly and deliver the very best service. Lockout service: There is no worse feeling than arriving at your car door only to find you don’t have the key to get back inside. Whether you have misplaced your keys or have accidentally locked them inside your vehicle, we can assist. With our convenient lockout service, you can be back inside your car in no time. We’ll come to you whether you’re at home or at your workplace and provide the top-notch service we’re known for. Wheel lifts: If you need a wheel lift, don’t just call anyone. At Action Automotive & Towing, LLC, we are experts in a wide array of services, including wheel lifts. When you call on us, you can trust that we will delivery quality. 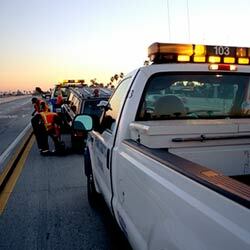 When you need roadside services including towing, call Action Automotive & Towing LLC at 928-425-0890.